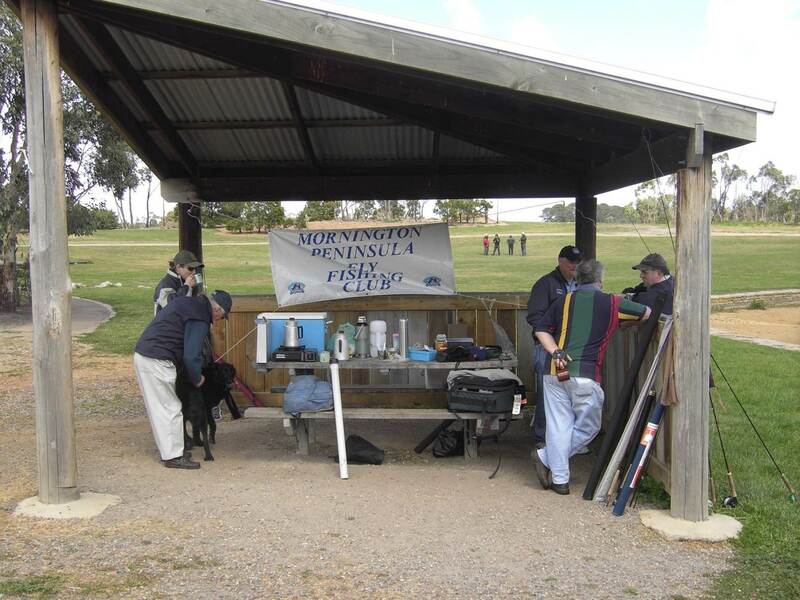 Just back home after a pleasant Sunday morning with Peter Wilson who ran a very informative morning of casting instruction at Mt Eliza Regional Park. Boy he makes it look easy! Forty members were present at Frankston International for the 16th Annual Dinner of MPFF Inc. In the traditions of the Cub a huge array of prizes were displayed and ticket sales were brisk for the monster raffle. President Russ welcomed our guests including Gavin Hurley and his wife and all present enjoyed a delightful buffet meal and good company. 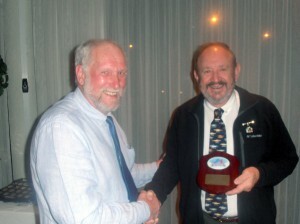 President Russ presents Life Membership to David Johnson. The John McKay Memorial Award 2014 Club Member of the Year was presented to Ian Herron. Ian took on the office of Secretary at the last AGM and has ensured all members are kept up to date via email, website and monthly newsletters. Undoubtedly the highlight of the night was the granting on the Club’s first Life Membership to David Johnston. David is a foundation member who served as President for 5 years and has been a committee member for almost all of the past sixteen years. 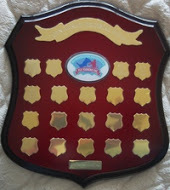 Well deserved recognition of all the outstanding service given to the Club. Congratulations Dave!